As an Integrated Pest Management (IPM) practitioner in Delaware, New Jersey, and Pennsylvania. I tailor control measures to your needs and budget. I use environmentally sensitive ``best practice`` methods. 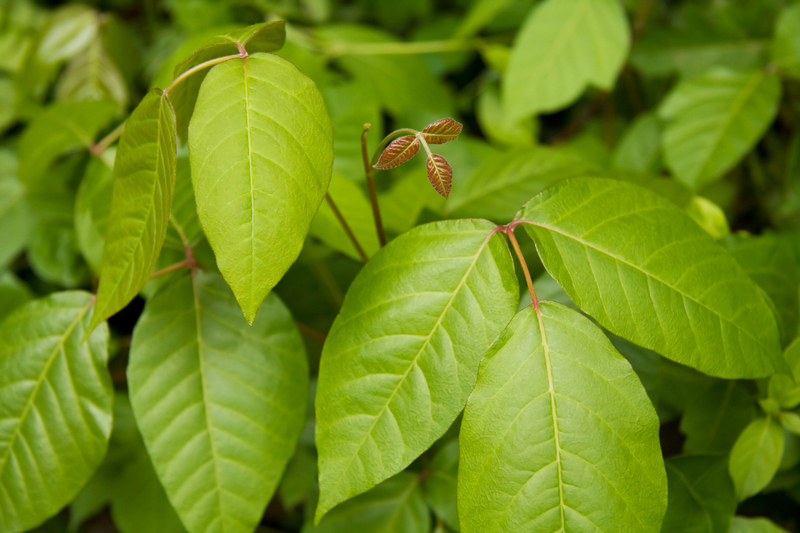 There are different approaches to managing poison ivy, and I take into consideration such factors as environmentally sensitive natural areas, the level of infestation, and growth in and around valuable landscape plantings. 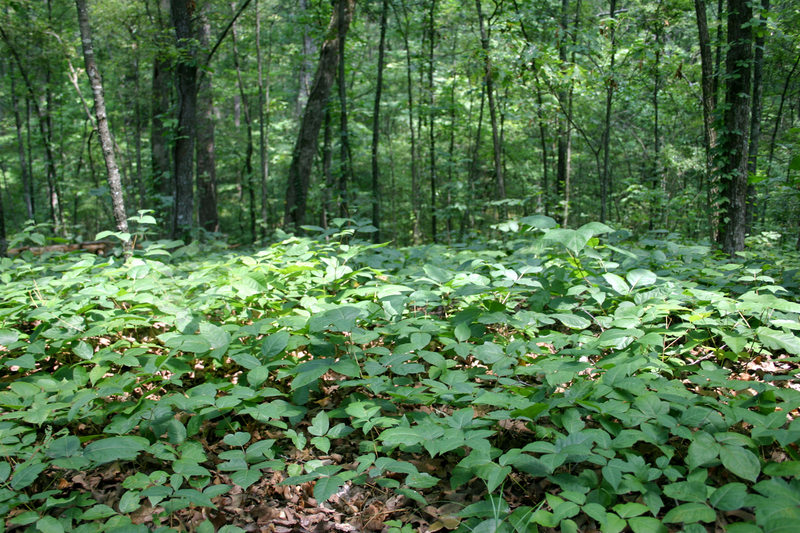 Each situation is unique, so we'll work together to develop a game plan for controlling your poison ivy challenge. An increase in atmospheric carbon dioxide is very beneficial to vines. Left unchecked, vines can quickly swallow up your garden and cover your entire house. Contact us for information on protecting your most precious investment. We can keep the nasty invaders from ruining your pool and garden's aesthetics. Contact us for details. We were so grateful for the search out and destroy mission you performed with such diligence. Thank you for riding us of our poisonous enemy and allowing us to play outside freely again. Umar, you have truly given me peace of mind. What a relief not to have those poison ivy vines growing up the trees and spreading their seeds and poison throughout the yard!